The name of this farm and local stories provide a few clues about its history, although the real facts have proved hard to uncover! It is thought to be a ‘model’ farm built after the Crimean war, when new small holdings were created to give employment to returning soldiers and when landowners were experimenting with modern farming ideas. This is one of our smallest orchards, tucked into a corner close to an organic farm shop and next to the allotments of the Sir Grow a lot project, which aims to provide space for people to learn to grow food organically. 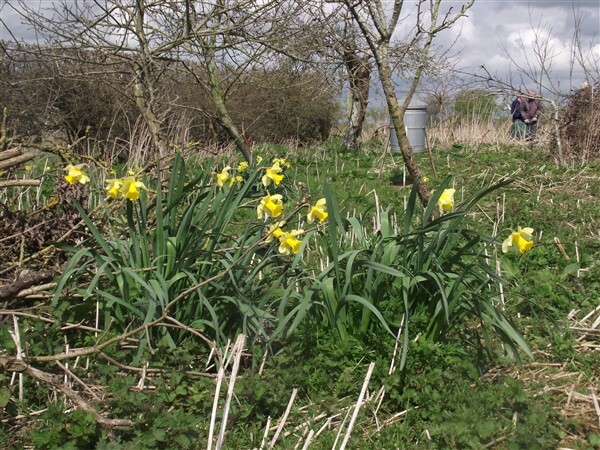 When we first got involved the orchard was badly overgrown but it’s now largely cleared and beginning to recover. 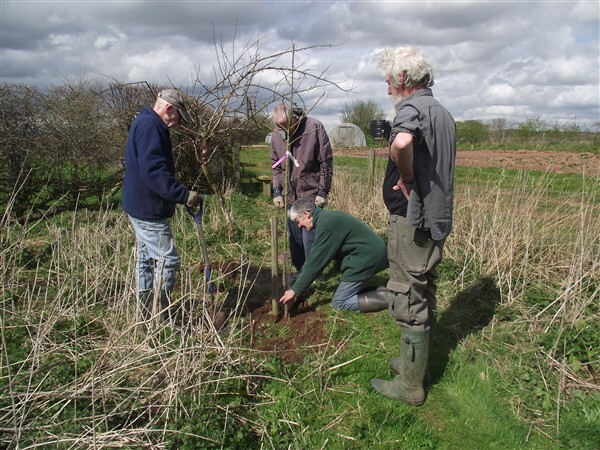 A small group of local volunteers have beaten back the brambles and nettles, surveyed the wildlife and planted three new trees . 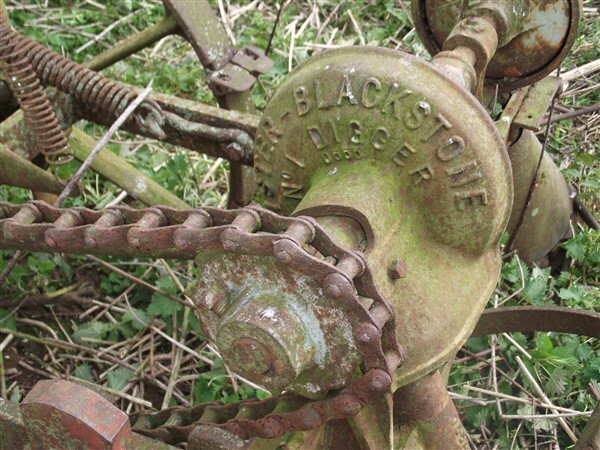 The site is full of heavy old farm equipment which has made the clearance hard but we have managed to do a really good job of uncovering both it and the trees. 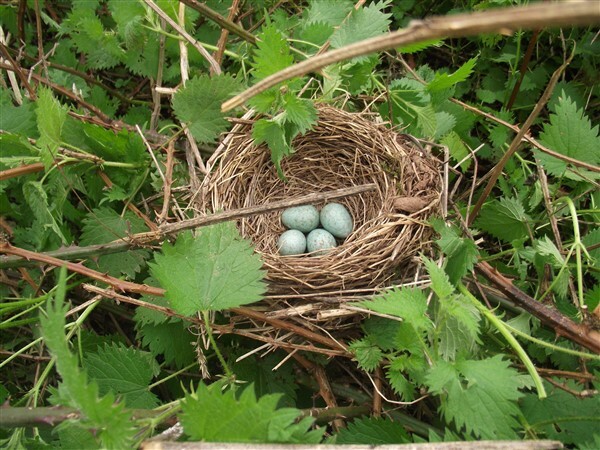 Our main job now is to make sure the brambles and nettles stay down and to carry on with pruning work. A fruit ID has uncovered varieties which suggest that this was once a productive commercial orchard and we are hoping to help the trees stay in good shape so that it’s owner will be able to pick and juice some of the fruit.